!! 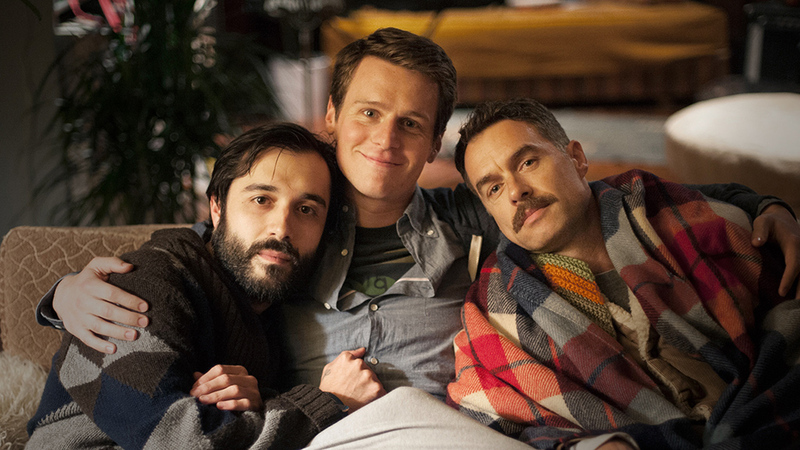 OMG, gossip: HBO cancels ‘LOOKING” after second season !! Be the first to comment on "OMG, gossip: HBO cancels ‘LOOKING” after second season"